Director of over 50 films in his lifetime, legendary Old Hollywood filmmaker George Cukor remains one of the most notable directors to ever live. Cukor is responsible for many of the most iconic films of the era — some of which he never received credit for, such as Gone with the Wind and The Wizard of Oz — and deserves a massive amount of praise for the sheer amount of hits he churned out in his 83 years on earth. With one Oscar and five nominations total, Cukor is an absolute icon in his own right. Known for working with Audrey Hepburn, Cary Grant, James Stewart, Ingrid Bergman, Gene Kelly, and Katharine Hepburn over the years, Cukor had the fortune of working with some of the all-time greats while managing to be one himself. Still, with all this notoriety, a handful of his films stand out much more than the rest. 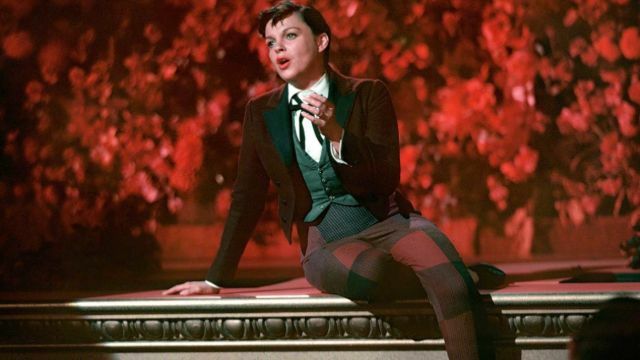 Below are the five most impressive films George Cukor ever made. Starring Cary Grant, James Stewart, and Katharine Hepburn, it’s hard to imagine The Philadelphia Story being anything less than a bona fide classic. A 1940 romantic comedy based on a play by the same name, the film tells the story of a socialite whose wedding plans are interrupted by the arrival of their ex and a tabloid journalist. 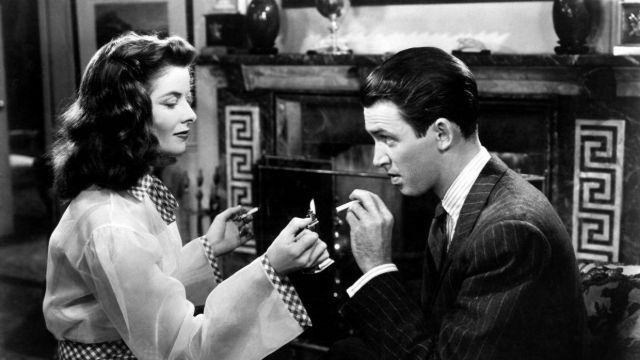 Nominated for six Academy Awards, it’s not much of a stretch to call The Philadelphia Story one of the best romantic comedies and the best George Cukor film. Another Katharine Hepburn-Cary Grant collaboration from George Cukor, Holiday tracks a young man who plans to take his fiancé on a years-long vacation instead of jumping head-first into the family business. It’s a novel idea and it’s perfectly executed, with the charm of the leads amplified by Cukor’s knack for direction. It helps to have a script helmed by the same man who wrote The Philadelphia Story, but that’s not to say that Cukor does plenty of heavy lifting behind the camera here. 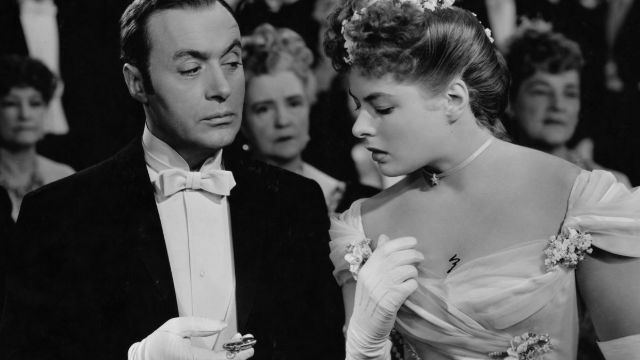 Famous for coining the term “gaslighting,” Cukor’s 1944 crime drama stars Charles Boyer, Ingrid Bergman, and Joseph Cotten in a thrilling story about a man who drives his wife to the brink of insanity just to protect his deepest, darkest secret. Cukor might be most-known for his romantic comedies, but make no mistake: his dramas like Gaslight are just as impressive. After all, Alfred Hitchcock wasn’t the only one making trillers in the Golden Age. 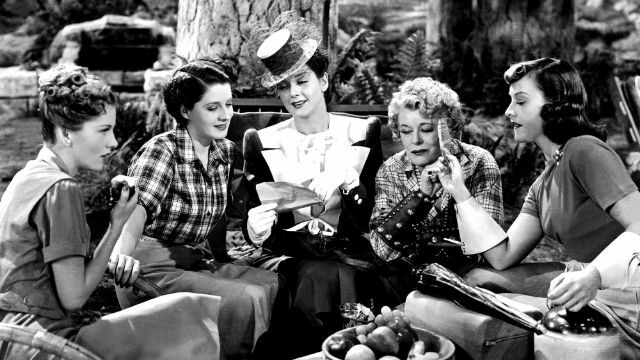 One of Cukor’s earlier films, The Women stars Norma Shearer, Joan Crawford, and Rosalind Russell in an intertwining romantic comedy that looks at the lives of various romantic entanglements. Twisting in and out of the lives of each character, The Women stands out as one of the most quintessential films of the 30s. Cukor simply can’t be outdone. 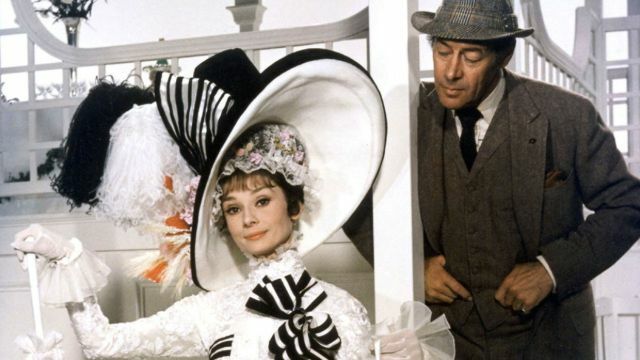 An age-old story about a professor who bets he can take a working-class girl and turn her into a high-class woman, George Cukor’s My Fair Lady helped maintain Audrey Hepburn’s status as the biggest icon of the 1960s. (Not to mention, it proved that Cukor still had it in him after all those decades.) My Fair Lady might be a remake that spawned plenty more remakes, but the film itself remains an integral part of Cukor’s filmography.